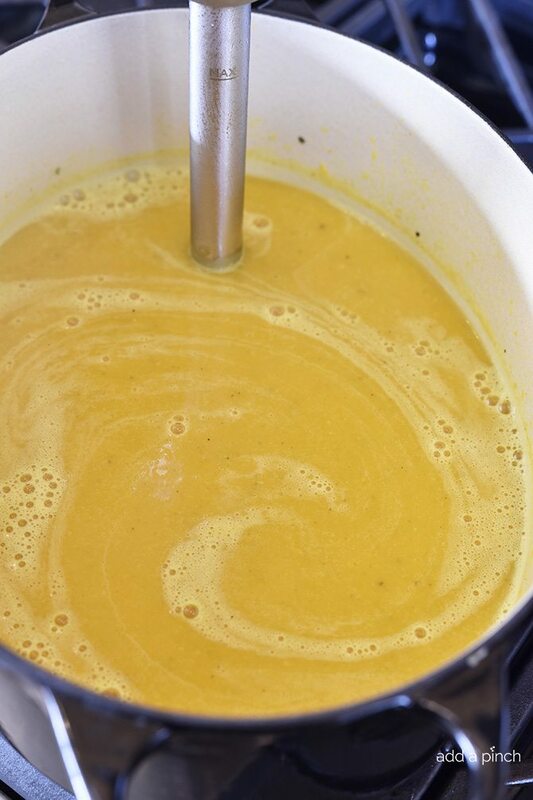 Coconut Curry Butternut Squash Soup makes a creamy, delicious soup recipe. Dairy-free, gluten-free, but certainly not flavor-free! If there is one thing that I turn to throughout the winter months, it is soup! Soup, soup and more soup! 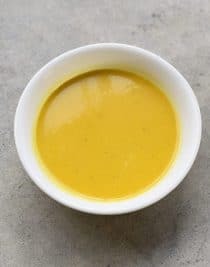 And this Coconut Curry Butternut Squash Soup will certainly warm you up all the way to your toes! To make it, I start with butternut squash that I’ve already roasted (or you can use my super simple slow cooker method, if you like). 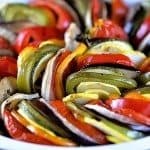 Once cooked, you can easily deseed and peel it with a vegetable peeler. 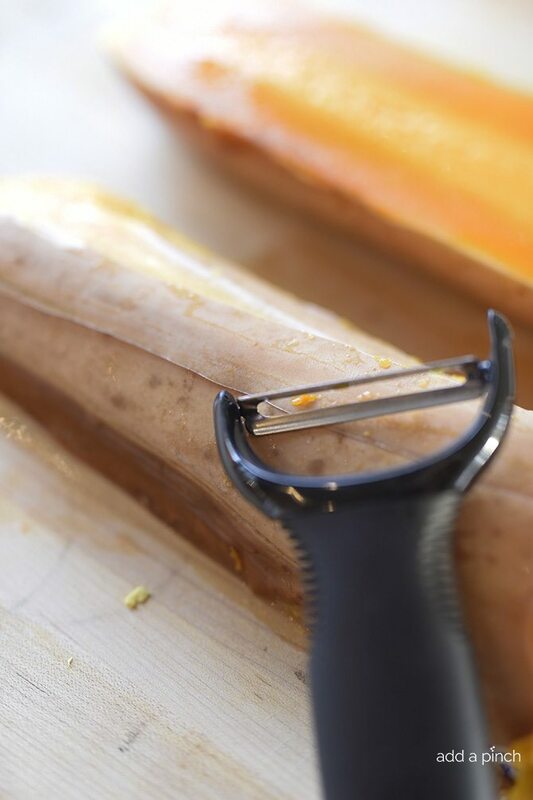 No hacking away needed like when trying to cut up raw butternut squash! 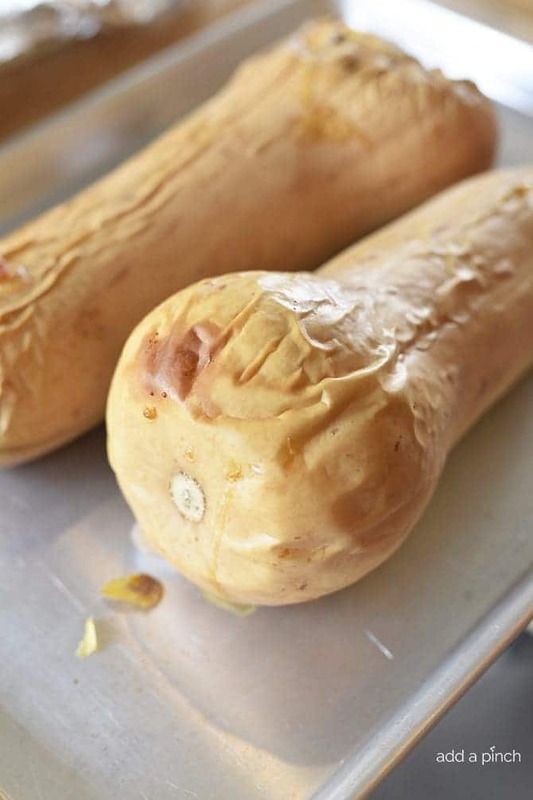 Note that you can also use frozen butternut squash if you’d like. Drizzle the olive oil into your Dutch oven and toss in your celery, onion, and garlic. Cook until the onion is just tender and the garlic is fragrant, about 3 minutes. 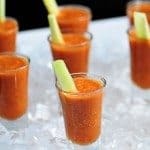 Then, toss in your butternut squash chucks. Stir in your chicken stock. 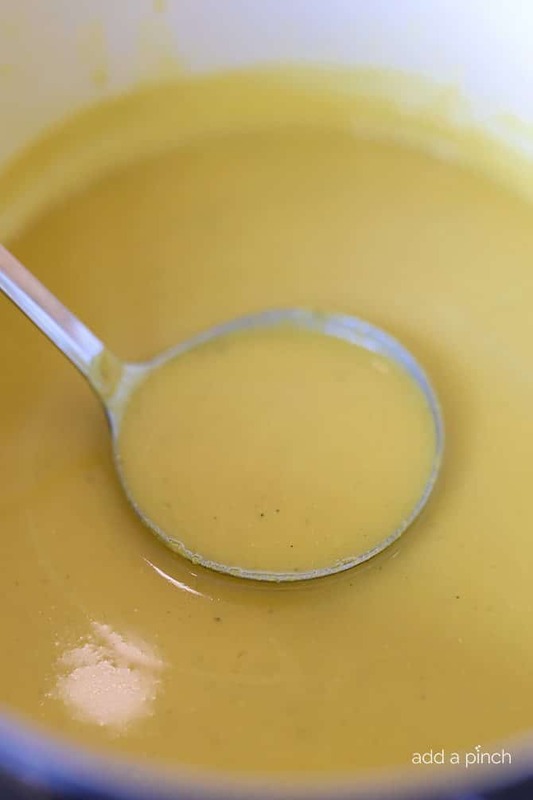 I prefer to use my homemade chicken stock that I keep stocked in my refrigerator and freezer, but you can also use a 32-ounce container of store-bought if you like. Then, stir in your curry powder and ginger. Next, you’ll add your coconut cream to the soup. 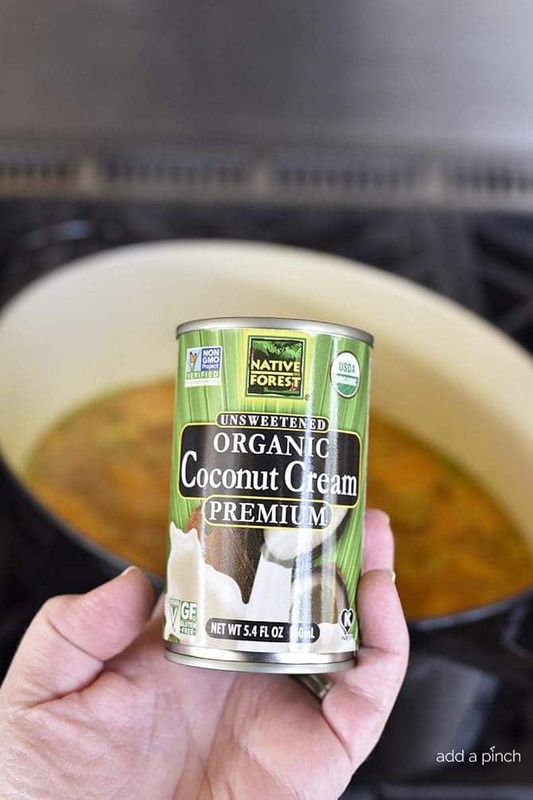 Now, let me just tell you, this does not make the soup taste overly like coconut, but it does give it a beautiful creaminess without adding any dairy to the soup. The flavor goes perfectly with the curry, ginger and the butternut squash. The combination makes it absolutely scrumptious! If you have an immersion blender, just pop it into the soup pot and blend until the soup is smooth and creamy. If you do not have an immersion blender, you can process in batches in a blender or in your food processor. 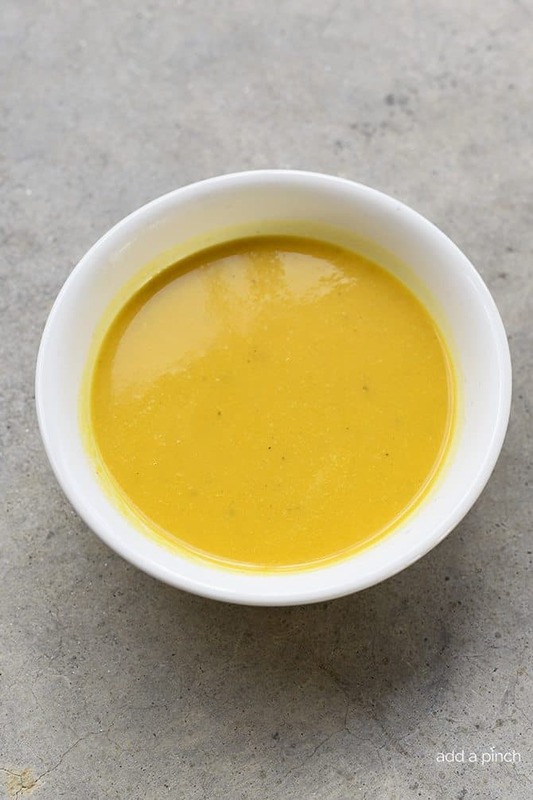 Here’s my Coconut Curry Butternut Squash Soup Recipe. I hope you love it as much as we do! 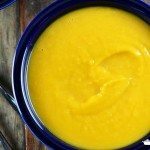 Coconut Curry Butternut Squash Soup Recipe - Coconut Curry Butternut Squash Soup makes a creamy, delicious soup recipe. Dairy-free, gluten-free, but certainly not flavor-free! Drizzle olive oil into Dutch oven or stockpot set over medium heat. Add celery, onion and garlic and cook until the onion is fragrant, about 3 minutes. 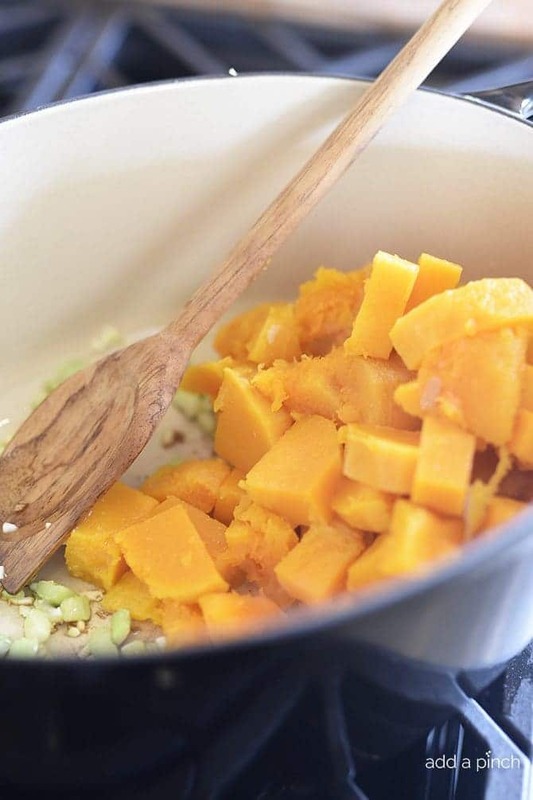 Add butternut squash, vegetable stock, curry powder, ginger, and coconut cream. Stir to combine and then simmer until heated throughout, about 10 minutes. I am making this! Yum! You always have the best recipes. They remind me of my childhood when ingredients did not involve a shortcut or box or simplified sacrificing flavor. Hello there! I was just wondering can you tell me a little more about how to roast the butternut squash? Temperature of the oven? How long? Any prep to the butternut squash? Looks like a terrific recipe Robyn, but can I use coconut milk instead of cream? Thanks! You sure can! I hope you enjoy it! Made this soup tonight using one cup of lite coconut milk in place of the coconut cream and it was tasty and full of flavor. I recommend this recipe. 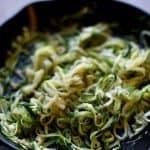 Simple and nutritious too! 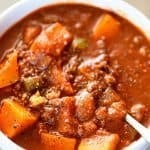 This soup looks fabulous and delicious to make. 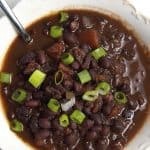 I always love your recipe ideas!